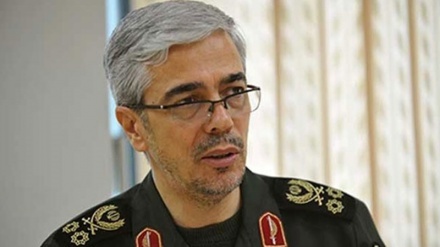 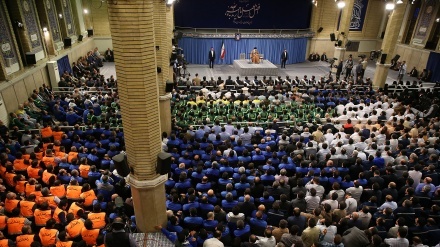 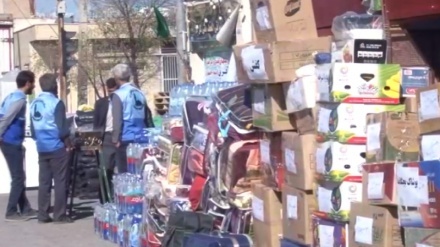 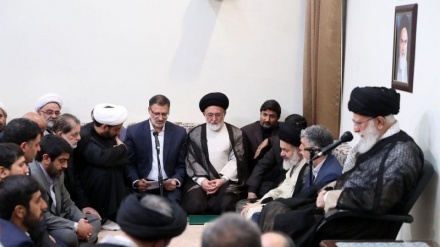 Iran Press/Iran news: According to the news service of Iranian first vice-presidency, the High Council of Hajj and Pilgrimage held a session on Saturday chaired by First Vice-President Eshagh Jahangiri. 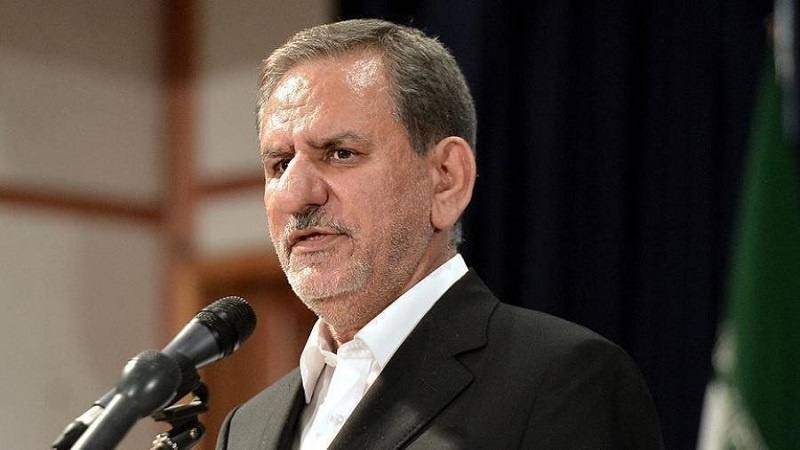 In the meeting, Eshagh Jahangiri said that Hajj rituals play an effective role in bringing Islamic countries together, adding that Iran seeks friendly relations with all neighboring countries. 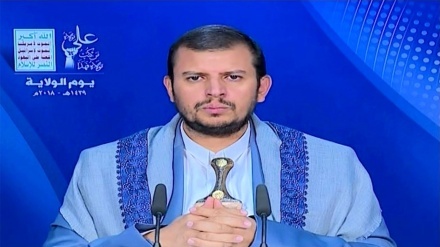 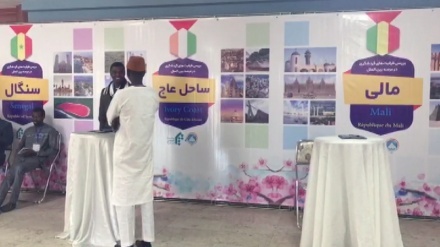 Earlier on July 20, 2018 Leader's representative for Hajj and Pilgrimage Organization, Hojjatoleslam Seyyed Ali Qazi Askar calls Hajj as an opportunity to deepen Public religious beliefs can lead to increase of Islamic brotherhood in the Muslim countries It also result in raising the knowledge of the Pilgrims known as Hajis. 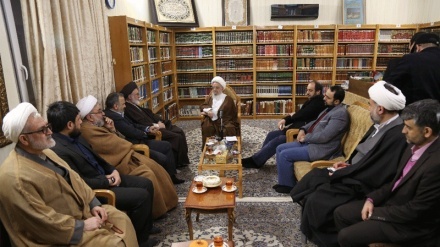 Hojjatoleslam Qazi Asgar: "Hajj promotes unity in World of Islam"